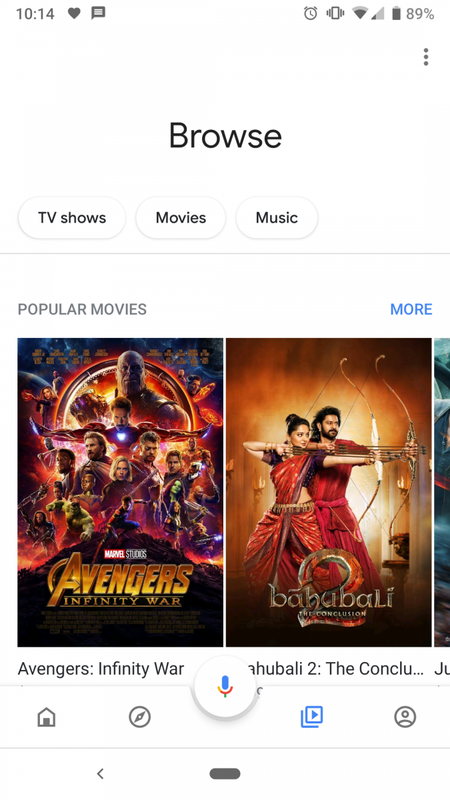 We’ve been closely following Google’s rollout of the new Material Theme UI. 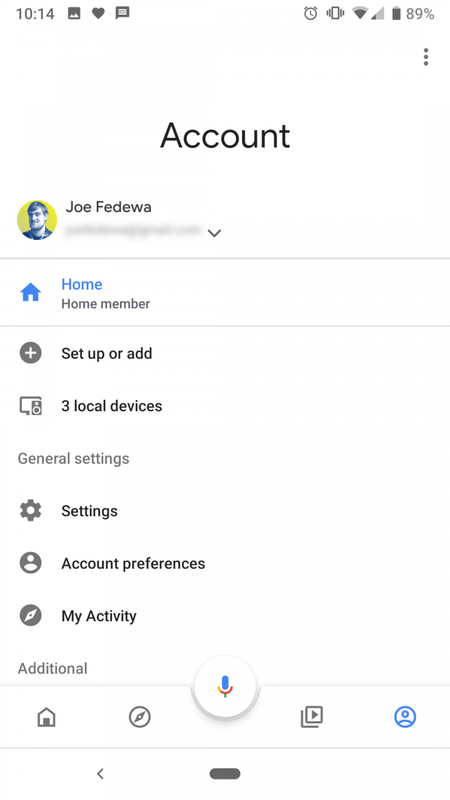 So far, it has been added to a plethora of Google apps, including Android Messages, Calendar, Google Photos, and more. The latest app to get this redesign is Google Home, and it also comes with a complete reorganization of the app for smart home devices. This new focus on smart home control goes along with new features on the recently announced Google Home Hub. The app has the usual touch of updated fonts and icons to go with the Material Theme UI. However, the bigger story here is the smart home focus. The main page now shows all the devices in your smart home. At the top, you have a few shortcuts called “Quick Actions.” Google automatically generates these, but they can be customized. All the devices are then organized by room underneath. This makes it much easier to use the Google Home app as a controller for your smart home. The controls have the new UI we saw recently in Google Assistant. Another big feature is the ability to add people to your smart home. Previously, other household members had to independently add smart devices to their account. Now, all of the smart home stuff can be shared with other members of the household. The update is rolling out right now in the Play Store. You can also download Google Home 2.6.6.14 from APK Mirror right now.